Are you up to fishing for the weekend? How about combining it with your favorite water sport called as SUP? 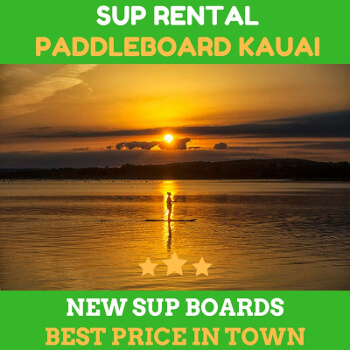 When you combine the SUP and fishing, you will have the reason to stay to do paddle boarding in kauai for much longer time. However, successful fishing requires good planning and preparation. The challenges are there when it comes to SUP fishing because the limited space is a bit tricky to right the paddleboard. So, the first thing you need to prepare is the right SUP fishing board for your activity. Ideally, the board must be wider than a normal board. It can be around 34 to 36”. The good tail will aid the angler as well. Setting up the SUP for fishing, you will need to pay attention to rods first. Depending on how you are going striking the fish, you might want to place the rods in the front of you and behind you. Some would prefer to place the rods behind. It is because there is a risk that you got too many lines cut by your paddle when you place the rods in the front. So, what will you place in the front of you? You are going to pace the gear in the front so that you can access it easily. It is easier to kneel down and turn around rather than sitting. The fish crates can also be placed in the front. They will fit the board really well and provide ample space for a lot of stuff. The good thing is that you could get the fishing crate which comes with pockets and rod holders so that you will enjoy the versatility of it. You will store all your necessary gears like lures, tackle, water bottle and other stuff in your crate. Also, consider preparing the pliers and scissors since they will come in handy when you are in the striking zone. The cooler behind you is also a great idea if your board is able to hold it. If you bring more stuff, consider using the broader and bigger board. 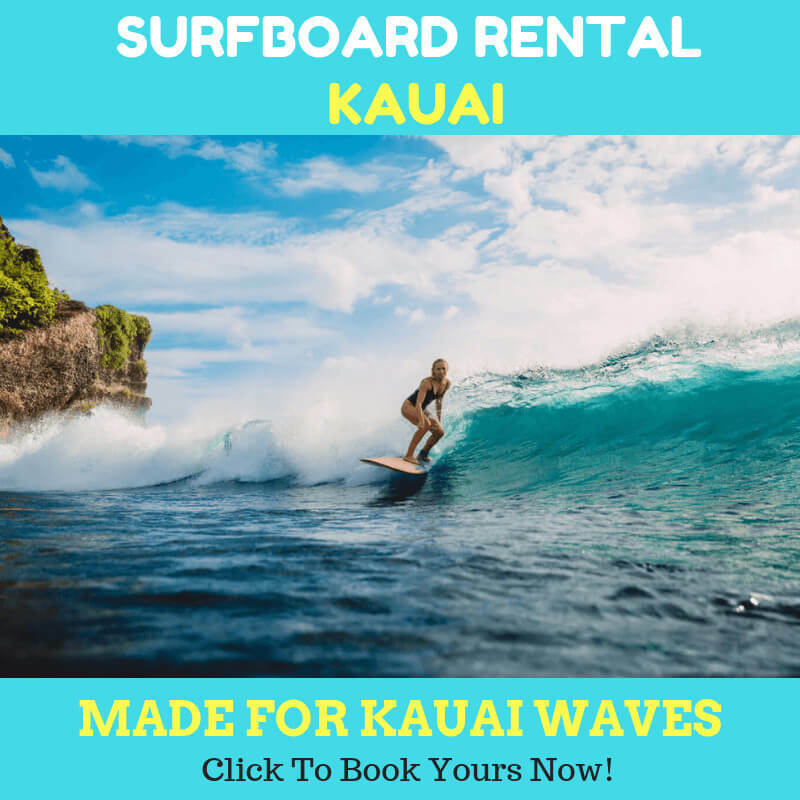 When paddle boarding in kauai, it does not take a long time until you get the lake access or river access. You can usually reach it from the beach area. oCean conditions can be a bit tricky and tougher. If you are not experienced enough, it is best to stay on the lake. 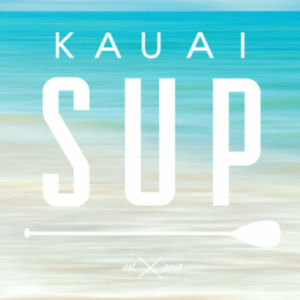 Next Next post: Kauai Stand Up Paddle Board – How Many Calories Burned when You Paddle?